We invite you to contact us today to discuss your care. Please don't hesitate to call us at (772) 228-8682. 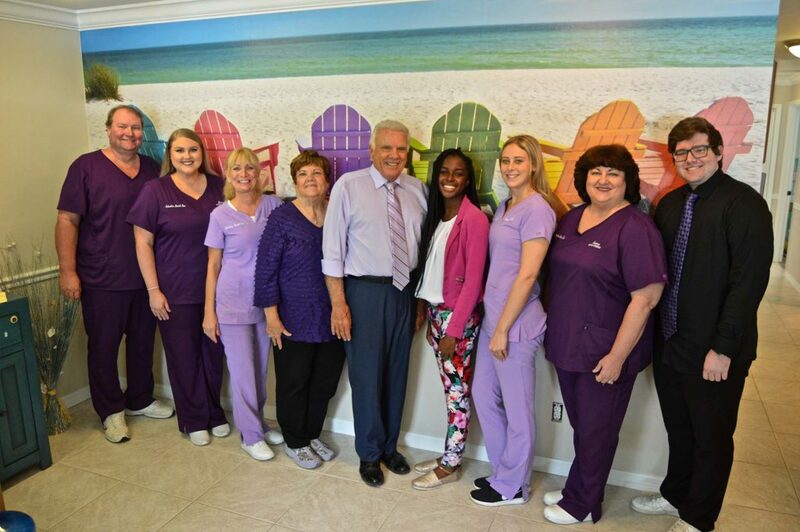 Dr. Harold Brooks and his staff welcome you to their new Sebastian office featuring state-of-the-art equipment set in a relaxing, tropical environment. Dr. Brooks has taken care of the dental needs of the Vero Beach and Sebastian communities for over four decades and has opened his newest practice in Sebastian in November of 2017. You’ll feel as though you’ve walked into a tropical paradise when you visit Sebastian Dental Spa, with the profusion of color throughout and chairs that offer heat and massage, each with a flat screen TV so you can watch your favorite show during your appointment, or listen to music with your personal headset. BEAUTY is the other major thing we help you with by keeping your teeth healthy and white, your tongue clean with fresh breath. We can help your smile be as pleasing to look at as you wish. 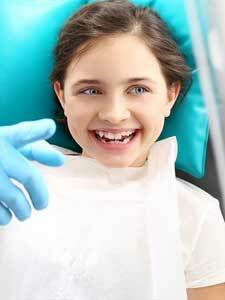 TENDER LOVING CARE is the all-important item to getting your mouth fit. You want to keep things reasonable and trust in what is advised and have it done without discomfort and as little time as possible. We have a menu of items with prices. You choose what you want. We may point out why one is better for you but you decide. We use hypnosis, valium, laughing gas, and painless injections as we hate discomfort as much as you do. I would highly recommend anyone that has not heard of and oral DNA test to go to Dr. Brooks office and have one done. 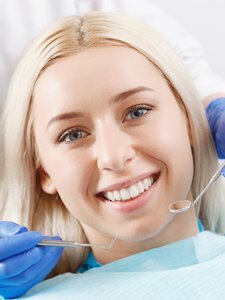 You will be amazed at what you can find out about your oral health and how to take the necessary steps o take care of your health. 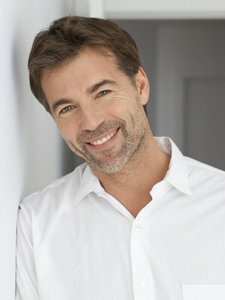 Great dentist that loves what he does and you can see that! He cares deeply about his patients and wants them to have a overall great dental spa experience. Highly recommend if you want amazing and fast dental work done.